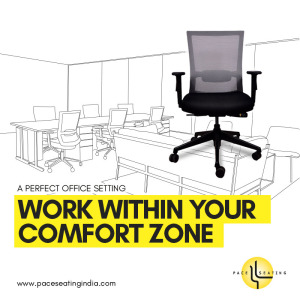 The company believes itself as a collection of evolving capabilities, not merely as a collection of products alone. 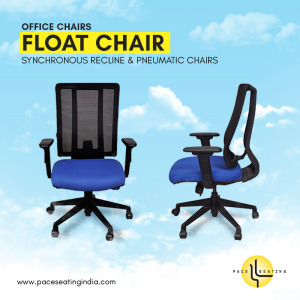 Relying on total quality management, pace seating has the ability to sense the market to empathize with and gain insights from customers. 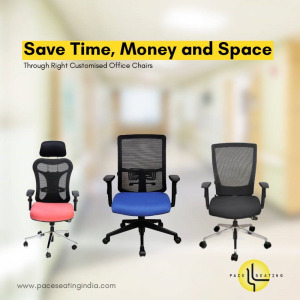 Pace has succeeded in producing chairs with a competitive edge in terms of ergonomics, aesthetical value, functionality, durability and price.Office chairs bangalore.